'The universe is the cycle of life, from season to season, birth to rebirth' – goes the credo of ICICLE. 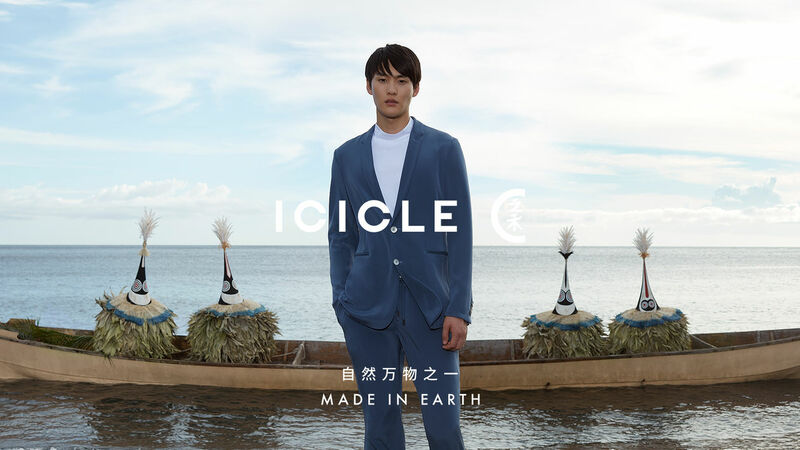 CONTINENTAL PRODUCTIONS presents the latest campaign 'Earthman: Tubuan' for Chinese fashion label ICICLE that it produced with photographer Michal Pudelka. 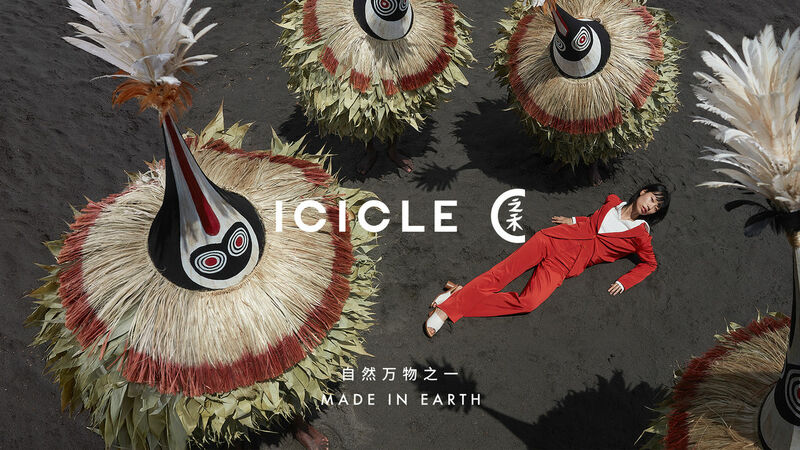 Creative responsibility was in the hands of CD Simone Bianconcini and Art Director Jean Pierre Busson. 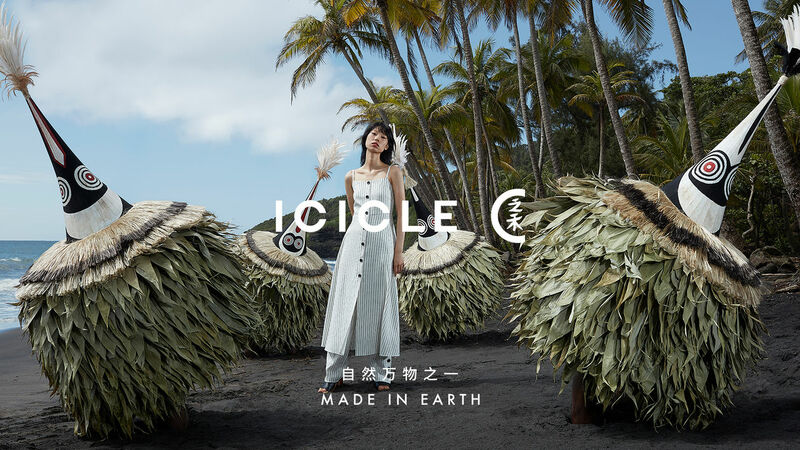 ICICLE’s philosophy is MADE IN EARTH, a caring fashion approach in search of the harmony between humans and nature. Our essential wardrobe is made of high-quality natural fabrics and manufactured with environmental conscientiousness. 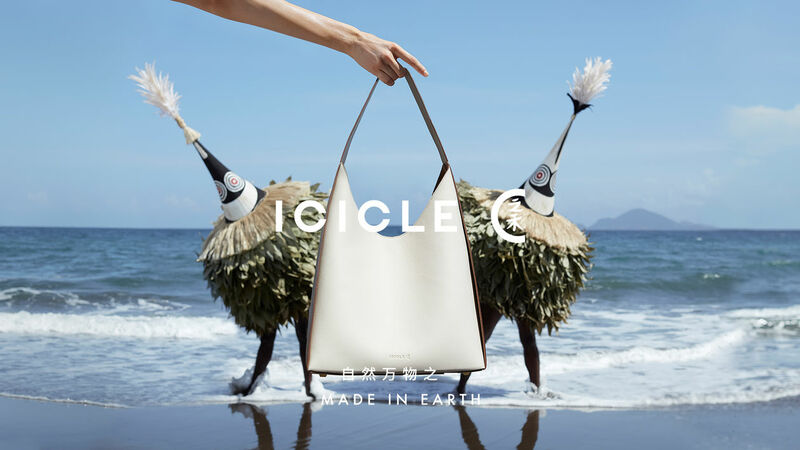 With a minimal, chic and contemporary style, ICICLE celebrates the beauty of nature while meeting the aspirations of the new urban generations, valuing comfort, elegance and ethics. 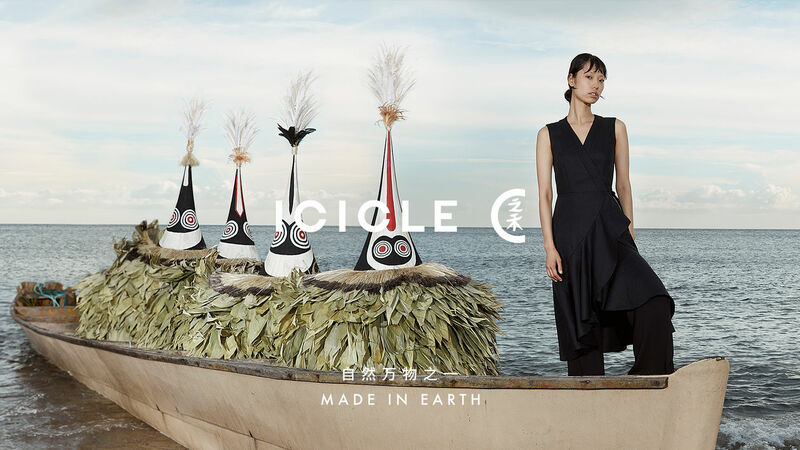 FROM SHANGHAI TO PARIS – originally from SHANGHAI, ICICLE has been paving a new way for global fashion since 1997. 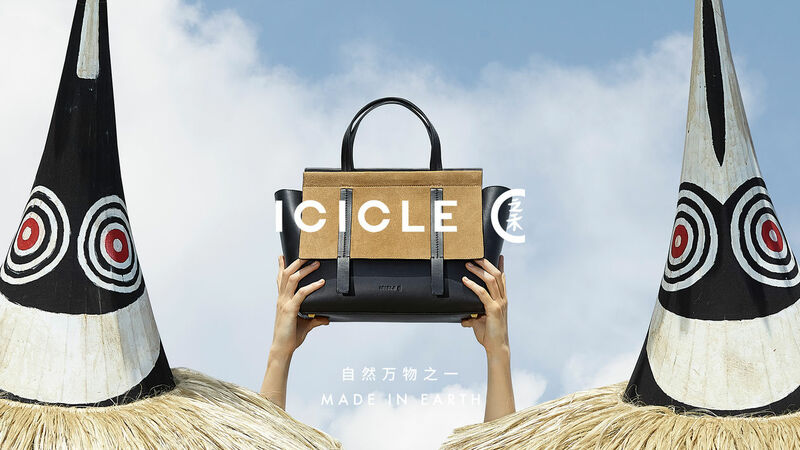 The ICICLE brand is a major player when it comes to high-end, ready-to-wear fashion and accessories for women and men, based on a natural fashion philosophy, relying on the natural use of materials, dyes and production methods.